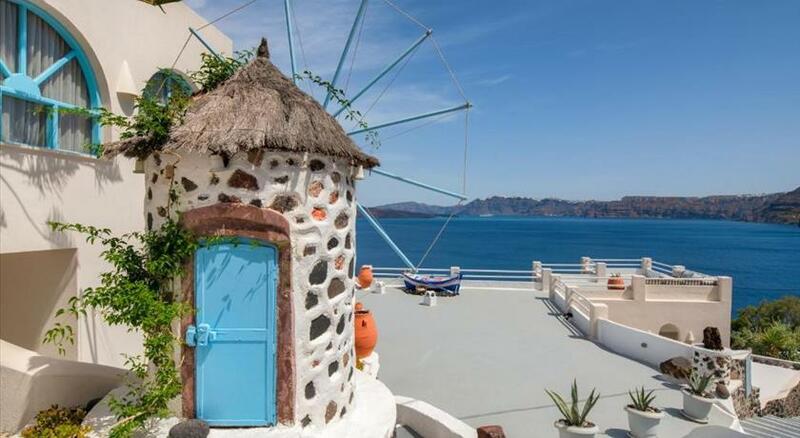 Located in Akrotiri , 600 metres from White Beach , Misteli offers air-conditioned rooms and a terrace. Boasting luggage storage space, this property also provides guests with a restaurant. Archaeological Site of Akrotiri is a 9-minute walk from the property. Guest rooms in the bed and breakfast are fitted with a kettle. Featuring a private bathroom with a bath or shower, rooms at Misteli also boast free WiFi, while some rooms also offer a terrace. All guest rooms feature a wardrobe. Guests at the accommodation can enjoy a continental breakfast. 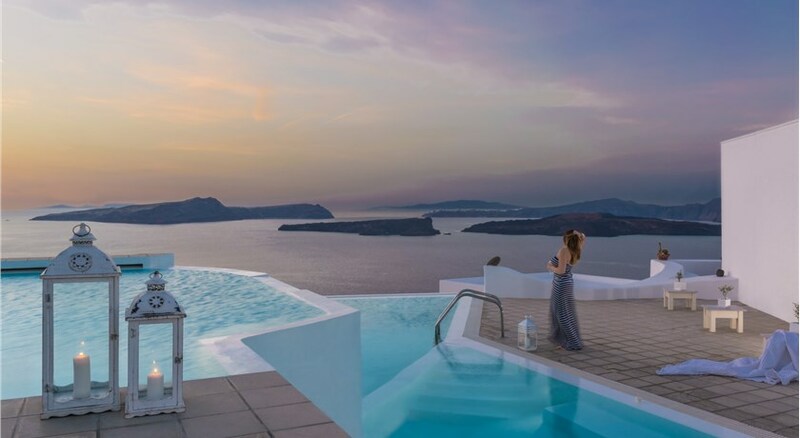 A hot tub surrounded by sun loungers and umbrellas is available on the roof terrace with views over the village and the Aegean Sea. Red Beach is 1 km from Misteli. Santorini (Thira) Airport is 8 km from the property. Please inform Misteli in advance of your expected arrival time. You can use the Special Requests box when booking, or contact the property directly with the contact details provided in your confirmation.